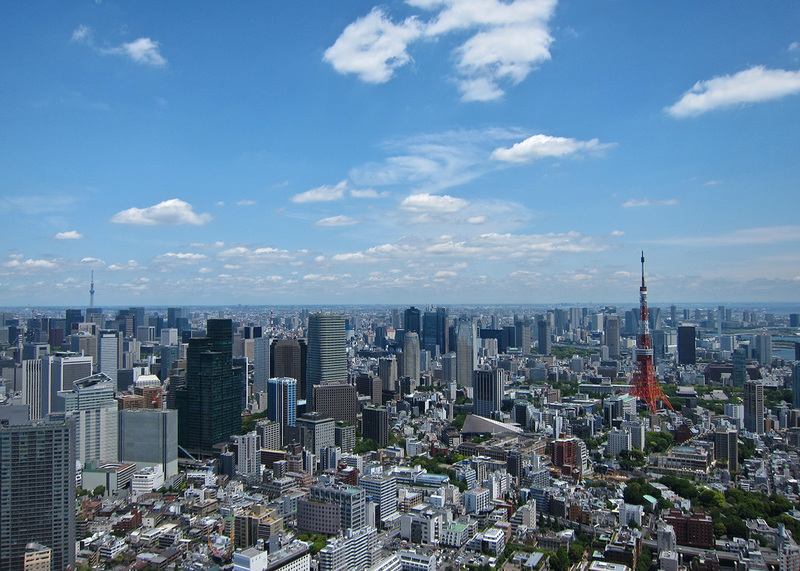 Tokyo is a city of amazing skyscrapers, beautiful shopping opportunities, a spectacular nightlife and uncounted tourist attractions (check out my list of the 20 best things to do in Tokyo). But obviously, Japan is more than just the hustle and bustle of its capital. So, I recommend doing a day trip or two and see the surrounding highlights as well. And, believe me, there are many of them. Japan is incredibly diverse. It does pay off to visit Kyoto (click for my guide), Nara (click for my guide) and Osaka (click for my guide), down in the south. But when time is short, exploring “just” the area around Tokyo, the so-called Kanto Region, is a very viable alternative. Here are the 5 best day trips from Tokyo. 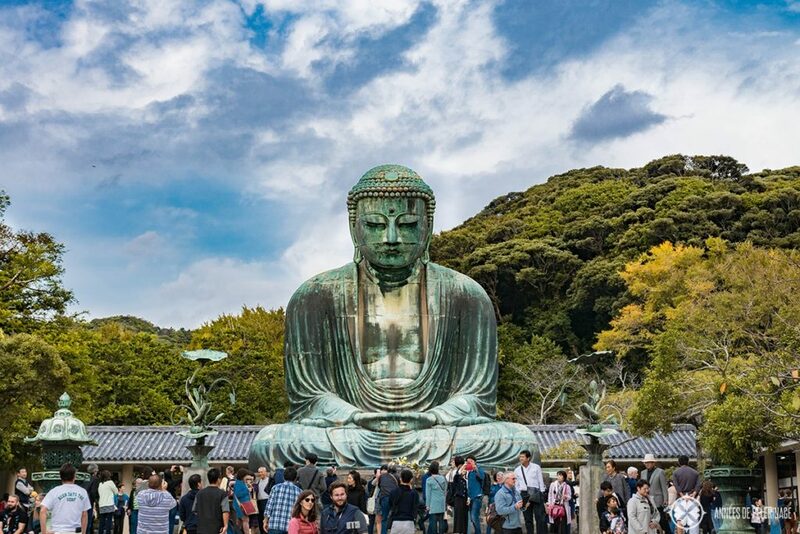 The best day trip from Tokyo is, without a doubt, Kamakura. The little coastal town is rich with history and tourist attractions, and only 1 hour’s drive away. Most famous of all them all is certainly the Great Buddha of Kamakura. 17 meters high bronze Buddha standing on the grounds of a 1.000-year-old temple. This will be a beautiful option if you are looking for day trips from Tokyo in Winter. 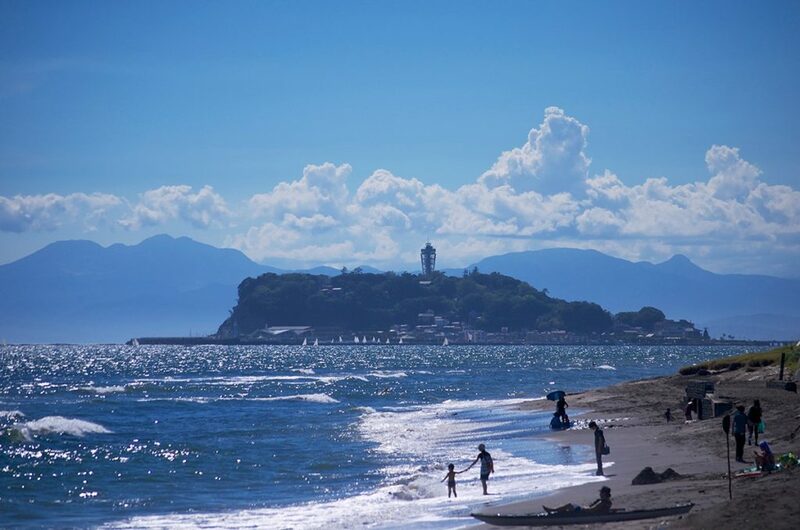 Near Kamakura, you will also find the Island of Enoshima – a favorite among locals. The ancient pilgrimage site and the surrounding beaches have been attracting tourists for 300 years and more. 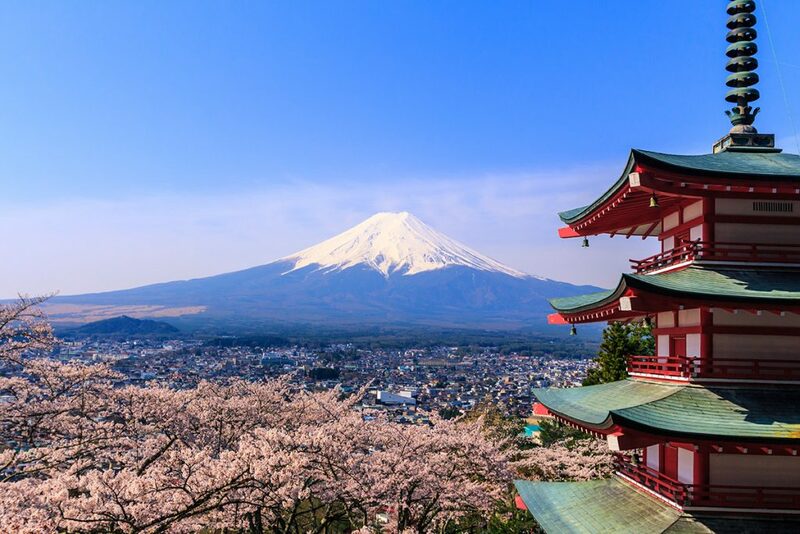 Fujiyama or Fujisan is the most famous mountain in Japan, and renowned for its postcard-perfect shape throughout the world. 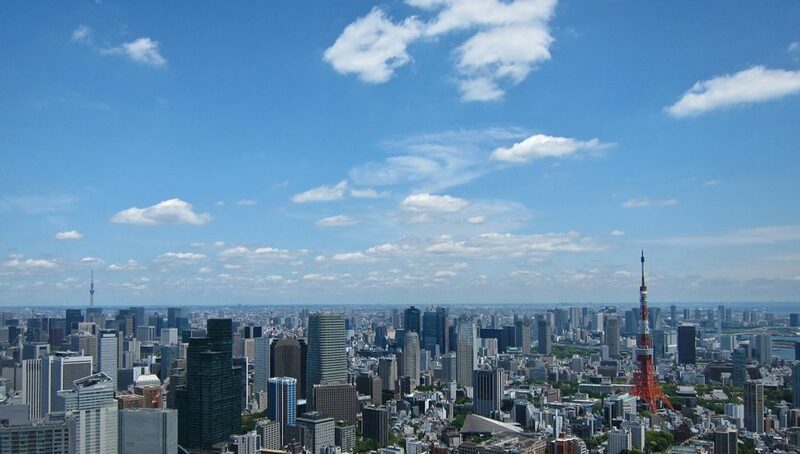 But did you know that you can see Mount Fuji from Tokyo on a clear day? As these are rare I recommend doing a day trip to Hakone. The city is, by popular vote, the best place to view the iconic volcano. Hakone is also a beautiful nature reserve with lots of lakes and mountains to explore. While it is possible to see most of it on a day trip from Tokyo, you can easily spend full two days here. Still, a Mt Fuji day trip from Tokyo is very popular and there are many tour operators with special offers. 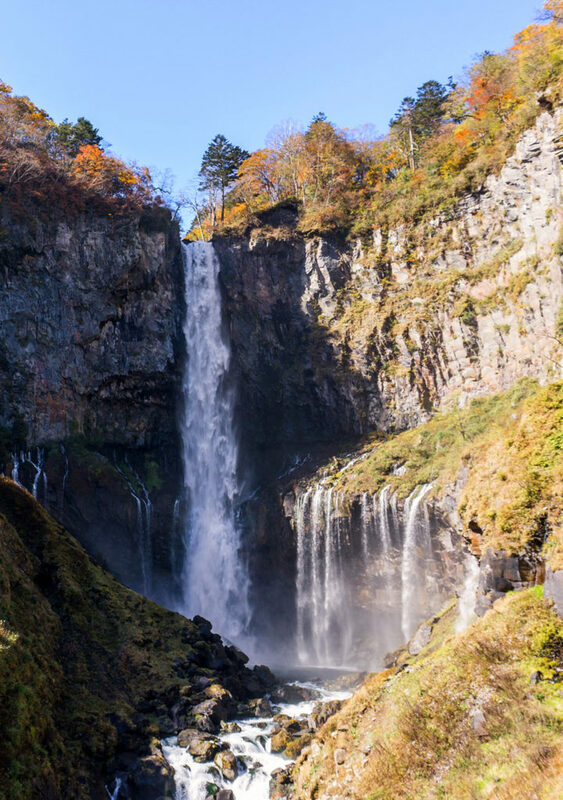 The fabled UNESCO World Heritage sites of Nikko lie to the north of Tokyo. With your Japan Rail Pass (or without), you’ll get there in two hours. This means you’ll have to start your day quite early. 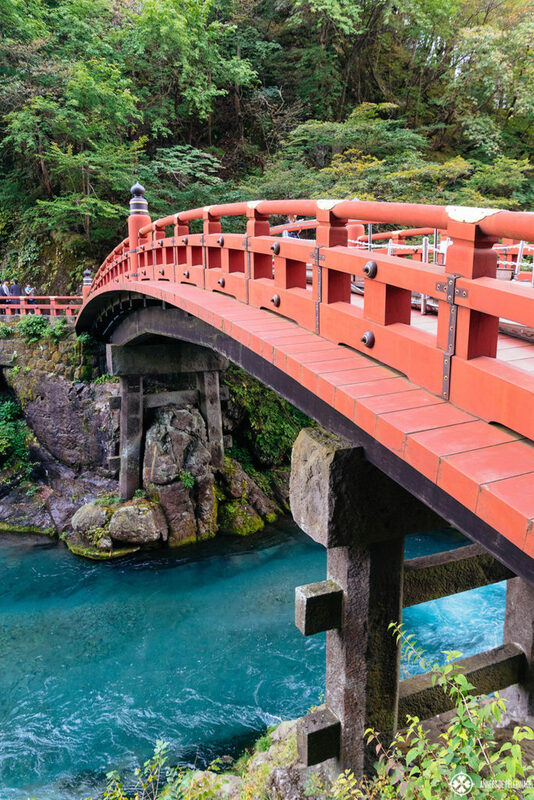 As a reward, you’ll be able to see Toshogu Shrine and its three wise monkeys, the Shinkyo Bridge and all the rest of the amazing landmarks in Nikko. Truth be told, Nikko is also one of the best spots in Japan to see the fall foliage. The famous Kegon falls are a particular renowned spot to see the endless mass of maple leaves. So, you might consider staying a night or two! Still, a Nikko day trip is a good option for those people with a very tight itinerary. Kawaguchiko and it’s famous red Chureito Pagoda is probably the best spot to take an epic cover shot for your Japan diary. If you are visiting in spring (April to May) you absolutely have to see the Shibazakura Festival. 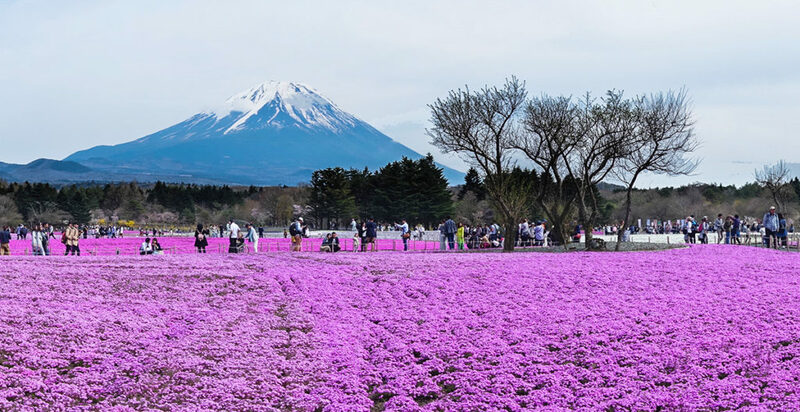 Image a pink ocean of flowers with Mt. Fuji in the background and then add some. It’s that beautiful! 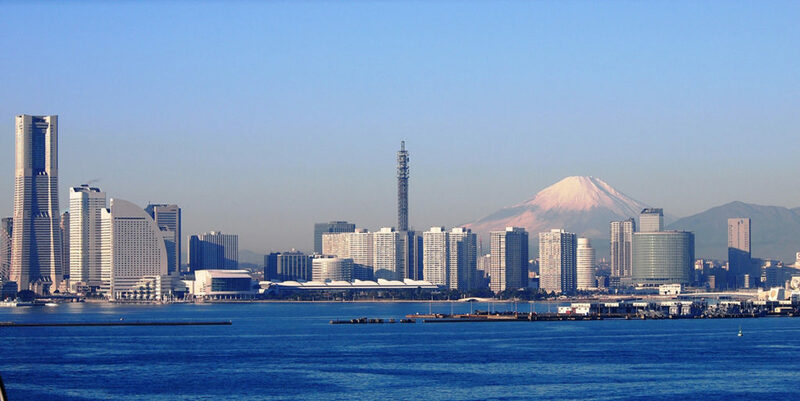 A lot of travelers to Japan neglect Yokohama, even though the town is barely an hour’s ride away from Tokyo. 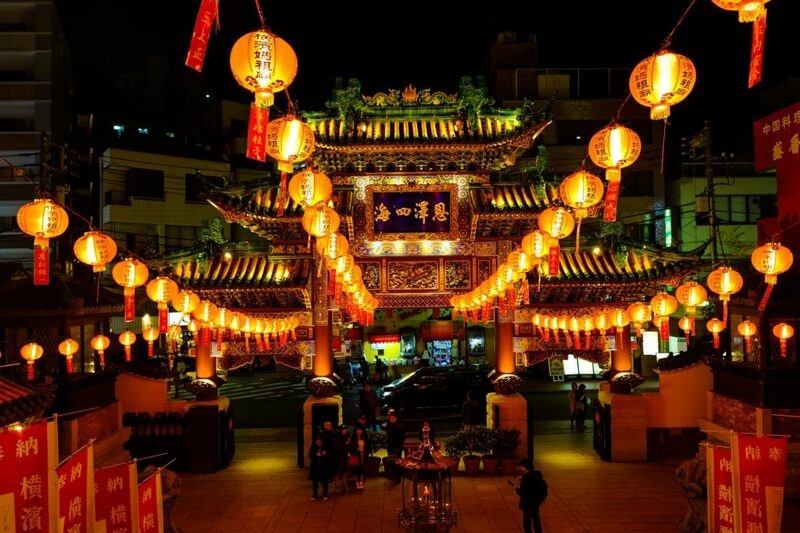 It’s home to a very large China town, amusement parks, museums and so much more. In a way, it’s a bit the little sister of Tokyo – smaller and more manageable. As impressive as the list above is, these 5 destinations are certainly not the only day tours you can take from Tokyo. There are, for example, a couple of lovely onsen resorts in the vicinity (check out Takaragawa Onsen to see what I mean). But certainly, there are things like Tokyo Disneyland, the whole Chiba area, the Boso Peninunsula and so many other places to visit outside of Tokyo. Last, but certainly not least, please remember that Japan has an incredibly well-organized network of public transport. 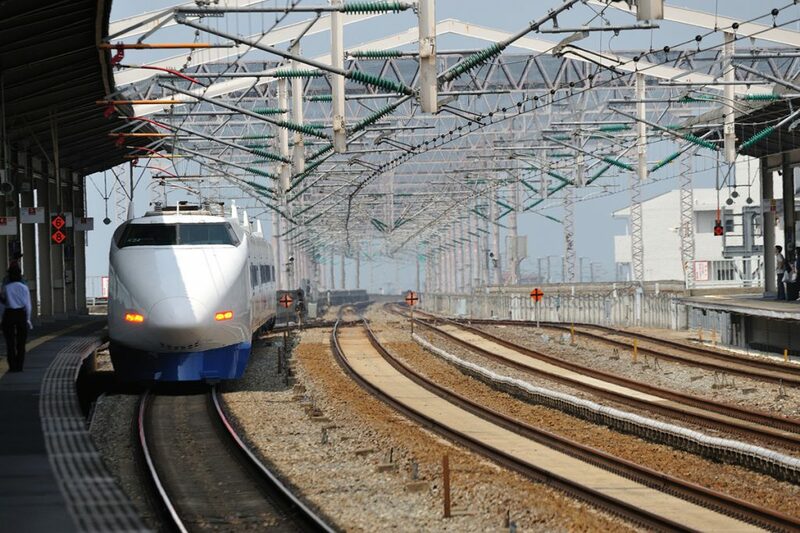 The bullet trains (shinkansen) will get you in three hours to Kyoto, which is actually 400 kilometers away. So, if you want, you could really stretch the definition of what a day trip is. They are in fact so fast, that you don’t even need to bother about overnight trips from Tokyo. That being said, I really wouldn’t recommend a Kyoto day trip from Tokyo. You’ll spend the day on the train without seeing anything. Kyoto is a city with so many highlights that it would be a shame to only spend a day there. 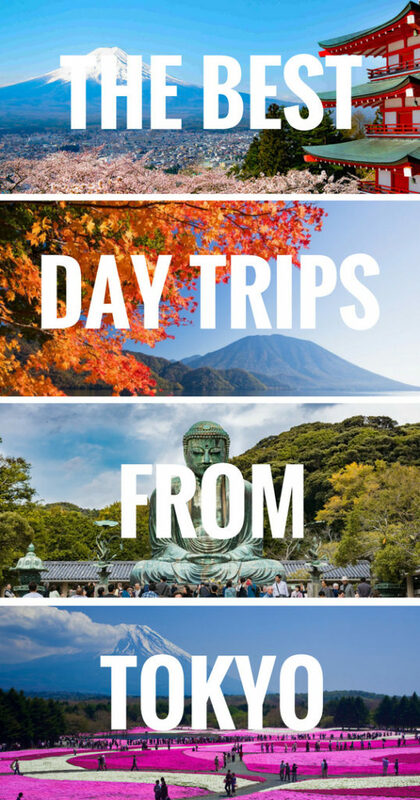 So, this was my list of best day trips from Tokyo. Hope you enjoyed it. Got any questions? Feel free to leave a comment below. And don’t forget to pin this to your Pinterest board! It was such a pleasure to come across your blog, the reason being and as you rightfully said ‘there really isn’t that much quality & in-depth content on authentic luxury travel on the web’. I do usually rely on a lot of travel blogs for my personal travel, you know the tips & tricks. Most of all for me its the pictures & writing that goes with it, to make me want to visit the place. Your pictures look incredible (hope they are not Photoshoped like so many others), unfortunately not all of us are as privileged as you to take a month long break to visit a place, some of us have to make do with a week or so here and there to fulfill the passions of travel. Anyways look forward to reading and viewing more of your escapades. thank you for your kind comment and taking the time to read my blog so thoroughly. It means a lot to me (always sounds so trite when people say it, but I really mean it).